Experience the glittering spectacle of this multi-million dollar take on the classic! 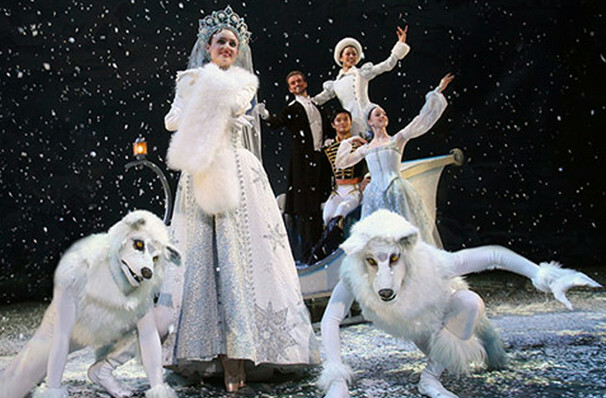 Why See Alberta Ballet - The Nutcracker? We may no longer hang mistletoe or roast chestnuts over an open fire, but there is one tradition that remains a Yuletide stalwart. Its iconic Tchaikovsky score, spectacular choreography and costumes, as well as dazzling set design, marks the Alberta Ballet's Nutcracker as a firm festive favorite that's simply unmissable! 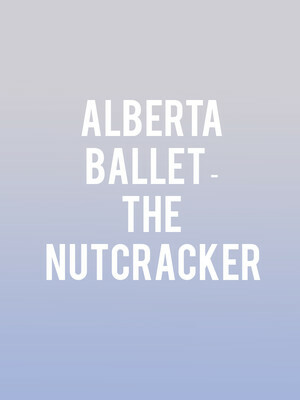 Seen Alberta Ballet - The Nutcracker? Loved it? Hated it? Sound good to you? Share this page on social media and let your friends know about Alberta Ballet - The Nutcracker at NAC Southam Hall. Please note: All prices are listed in US Dollars (USD). The term NAC Southam Hall and/or Alberta Ballet - The Nutcracker as well as all associated graphics, logos, and/or other trademarks, tradenames or copyrights are the property of the NAC Southam Hall and/or Alberta Ballet - The Nutcracker and are used herein for factual descriptive purposes only. We are in no way associated with or authorized by the NAC Southam Hall and/or Alberta Ballet - The Nutcracker and neither that entity nor any of its affiliates have licensed or endorsed us to sell tickets, goods and or services in conjunction with their events.